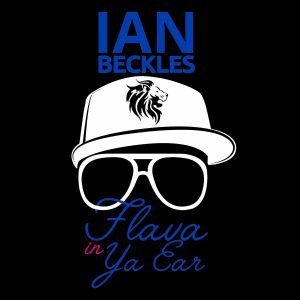 Former NFL offensive lineman Ian Beckles is back with another episode of “Flava In Ya Ear” and on this episode, he talks about everything from the incident at the Kendrick Lamar concert in Alabama to concussions in the NFL. Before Ian talked about those two subjects, he opens up the podcast discussing the Tampa Bay Lightning losing to the Washington Capitals in Game 7 of the NHL Eastern Conference Final and his message to the Lighting fan base is simple: We can’t complain as Lightning fans. Up next, Ian chats about a topic he has mentioned on previous episodes of the podcast and that’s the Royal Wedding that took place last weekend in England. Ian admits that he did watch ten minutes of the ceremony and still does not understand what we are celebrating. After discussing the Royal Wedding, Ian hits on what’s going on in Hawaii with the volcanoes and Parkland Victim Families filing a lawsuit against the gun manufacturers. Ian is happy that the victim families are going after the gun manufacturers and then Ian brings up a story about Charter schools. 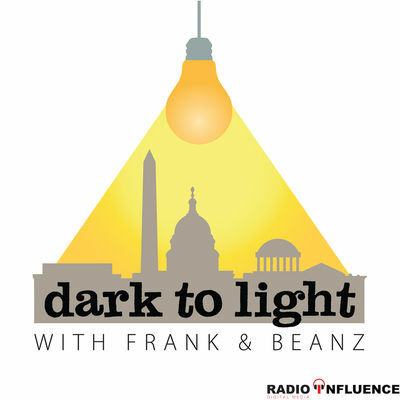 If you know someone who works in the public school system, you are going to want to hear what Ian brings up about people getting in the Charter school business. Then it’s on to one of the main topics of this week’s podcast and that’s concussions and the NFL. 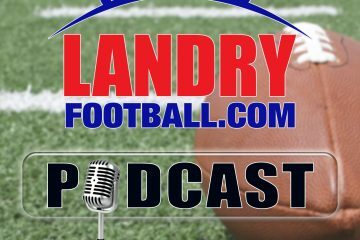 Ian talks about his thoughts on the subject from a former player perspective and talks about the story of former Florida Gator and Tampa Bay Buccaneer Scot Brantley. Ian does not hold back his feeling about how the league and the owners handle players long term health. And in the second big topic of this week’s podcast, Ian touches on what happened at a Kendrick Lamar concert in Alabama when the artist brought up a white female onto the stage with him and this leads Ian to discuss the current state of racism in American.